Discovery-backed digital outfit Group Nine Media has launched a new division within NowThis mobile news unit, focusing on producing original content. NowThis Originals will develop and produce a slate of content for distribution specifically across social, streaming and linear platforms. 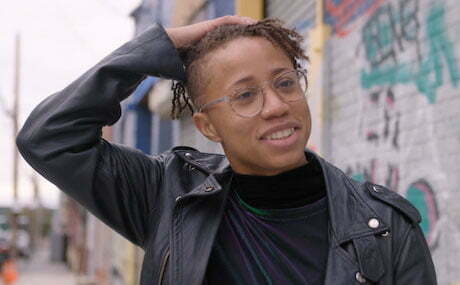 The new arm will also leverage existing lifestyle brands and originals including Never Seen, which showcases first impressions of classic shows and movies from viewers who haven’t yet seen them; Mane, which explores the intersection of hair and culture; and Apocalypse NowThis, which examines the different ways in which life as we know it on Earth could be wiped out. The originals team, which will be helmed by NowThis executive producer Matt McDonough, will be separate from the news division which will continue to focus on daily video news via social feeds. NowThis is part of a suite of digital brands owned by Group Nine Media including animal-focused The Dodo, lifestyle-skewing Thrillist and science-themed Seeker. The firm recently rolled out scripted shortform comedy Cruisers and Shakers from Thrillist on Facebook Watch. Discovery Communications has invested more than US$100m in Group Nine.